But which dating site started it all? Which dating site do we have to thank for making our dating lives so much easier and less awkward? Here are some important facts about the first dating site ever created. 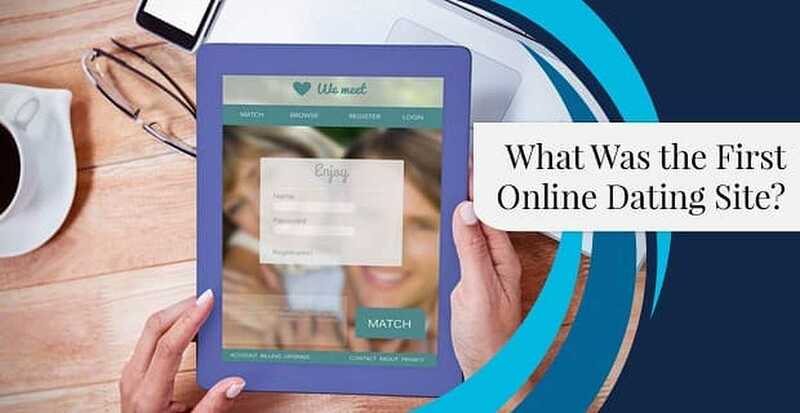 Match the company was founded in 1993 by entrepreneurs Gary Kremen and Peng T. Ong, and the site was launched two years later as the first official dating site. The subscription model, which most dating sites use now, was part of the initial business scope, and a diverse group of people were part of the first trial, including women, tech professionals, and lesbian and gay singles. Most of these users were given a free lifetime membership. Match didn’t lose steam after launching — it only gained more traction. By 2004, it was called the largest dating site in the world by Guinness World Records. With 29.6 million unique visitors at the time, Match had three times as many visitors as its closest competitor. 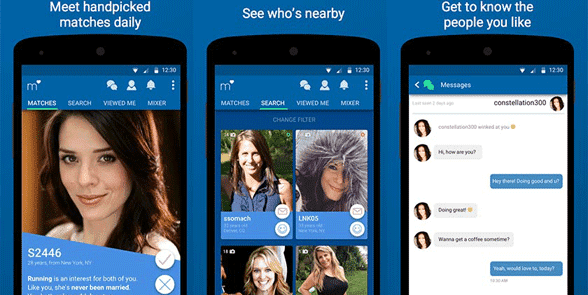 Within the next few years, Match took its platform to the next level by creating a smartphone app for Android users. You can get it for free on Google Play, and it has almost 4 stars out of 5. Match is available for free via Google Play and the App Store. Sam Yagan, founder of OkCupid, eventually took over as Match’s CEO, and now he serves as the Vice-Chairman of IAC’s Match Group, which includes brands like Tinder, OurTime, and Pairs. The following year, Match wanted to expand its offerings to include in-person matching, so the team created Stir live events, which are held in numerous cities in the US. 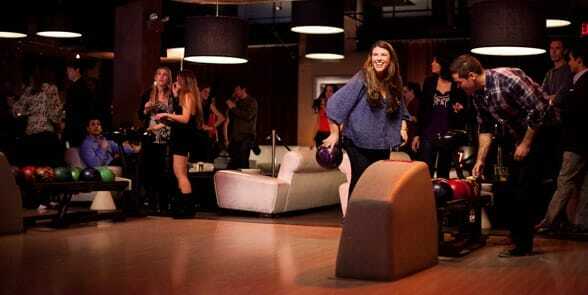 Stir events are held in cities across the country and can be happy hours, bowling nights, trivia competitions, and similar activities. Hundreds of people attend Stir events, and activities can be anything from poker tournaments, speed dating, whitewater rafting day trips, cooking classes, happy hours, game nights, bowling, hiking, and so much more. Match paid $575 million cash to add another sister site to its portfolio in 2015. This site was Vancouver-based PlentyOfFish (POF), which was created and run by Markus Frind. Match’s story is nowhere near finished, but now you’ve got some insights into how the first dating site was created and the journey it’s been on for the past 23+ years. Today, Match says it’s facilitated the most first dates, second dates, relationships, and marriages than all of its competitors. The site has more than 30 million members and 13.5 monthly visitors from more than 25 countries. It’s also available in eight languages and is headquartered in Dallas, with offices in West Hollywood, San Francisco, Tokyo, Rio de Janeiro, and Beijing.